Six years ago I was a senior in high school – a laughably short timeline compared to the immensity of growth and change which took place within it. Graduation, all of college, and a lonely move across the country; a career imagined, pursued, and achieved; friends and relationships come and gone. Not many threads of life make it all the way from the start of your late teens through the end of your early twenties, but those that do feel special in a way not much else can. 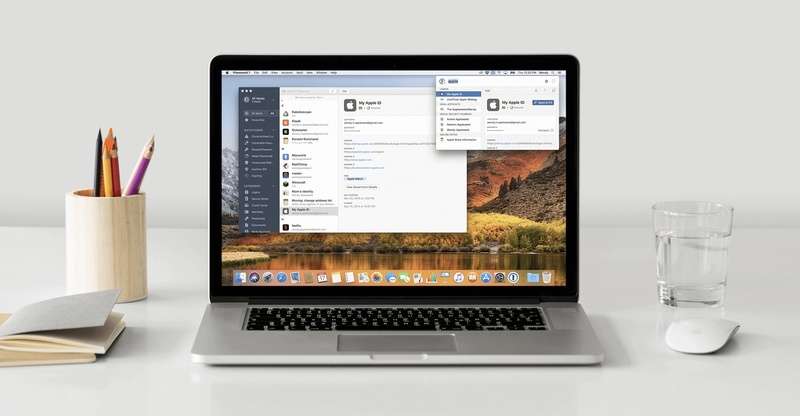 MacStories is one of mine. 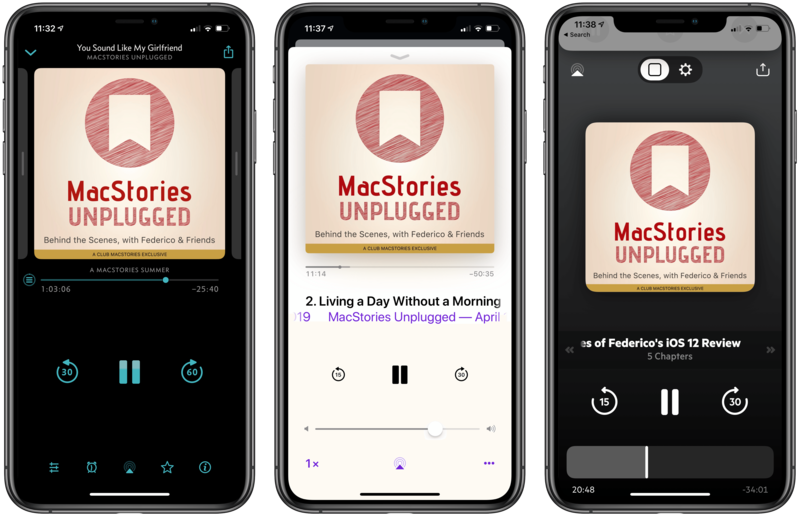 This week we're celebrating MacStories' 10th anniversary, and this year marked the fifth anniversary of my first article on the site. 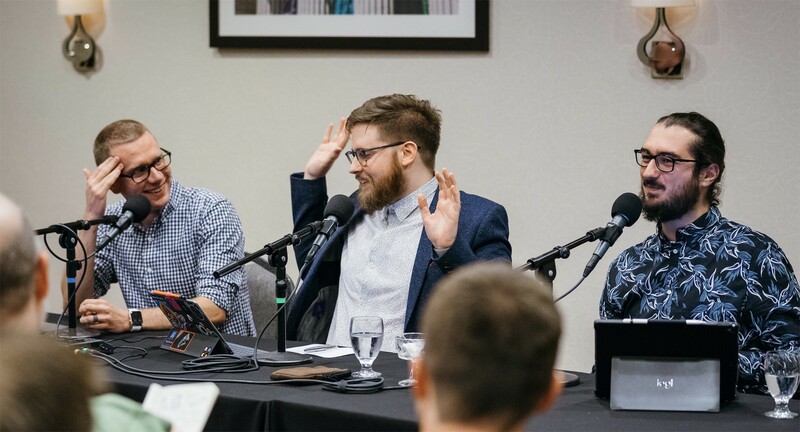 It boggles my mind to think that I've been part of this incredible team for more than half of MacStories' life, but that's nothing compared to the feeling of when it all began. 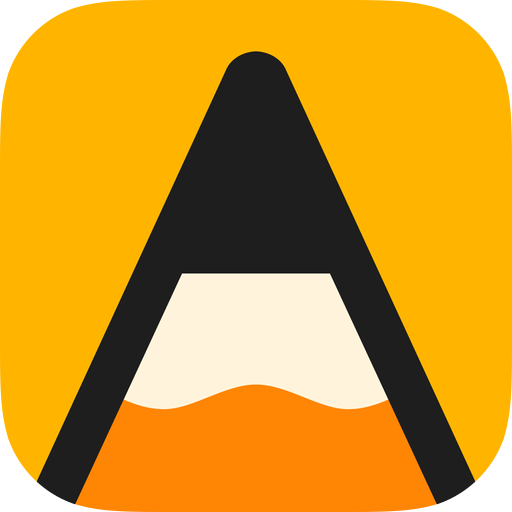 MacStories was a big part of my life for over five years, from January 2011 through November 2016. I only vaguely recall emailing Federico about the possibility of writing for MacStories, though I do remember sending him two sample articles – one of which was about the iPad (naturally!). Federico was happy to give me a go and I started pretty much straight away. We’re very fortunate at MacStories to have a terrific group of loyal readers. As MacStories turns 10 and has become known not just for the site, but also Club MacStories and AppStories, it felt like the perfect time to celebrate with MacStories’ very first official merchandise, which is available from macstoriesmerch.com, a Cotton Bureau storefront that we've set up for this and any future sales. I can already sense a few of you typing ‘finally’ into your Twitter clients, but as the saying goes, ‘good things come to those who wait,’ and I think you’ll like what we’ve got for you. 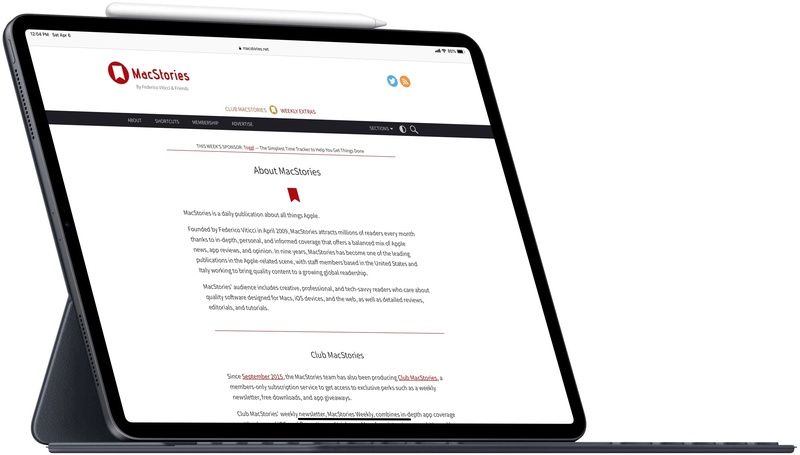 The first item is the MacStories 10th Anniversary T-shirt, which features the site’s classic bookmark logo and distinctive typography. The shirt, offered through our friends at Cotton Bureau, comes in three styles: Vintage Black Tri-Blend, Black 100% Cotton, and Light Blue 100% Cotton in both men's and women's cuts and a wide range of sizes for $30. The second item is the MacStories 10th Anniversary Enamel Pin. The pin features MacStories' iconic bookmark logo in the perfect shade of MacStories red for $15. The shirts will be available to order for two weeks and the pins will be for sale until supplies run out, so don’t wait. Two weeks is not long and we expect the pins to sell out fast. If you have any questions about shipping, orders, payments and the like, please visit Cotton Bureau's FAQ for more details. We’d like to expand what we offer in the future, but that depends entirely on demand and interest from you. 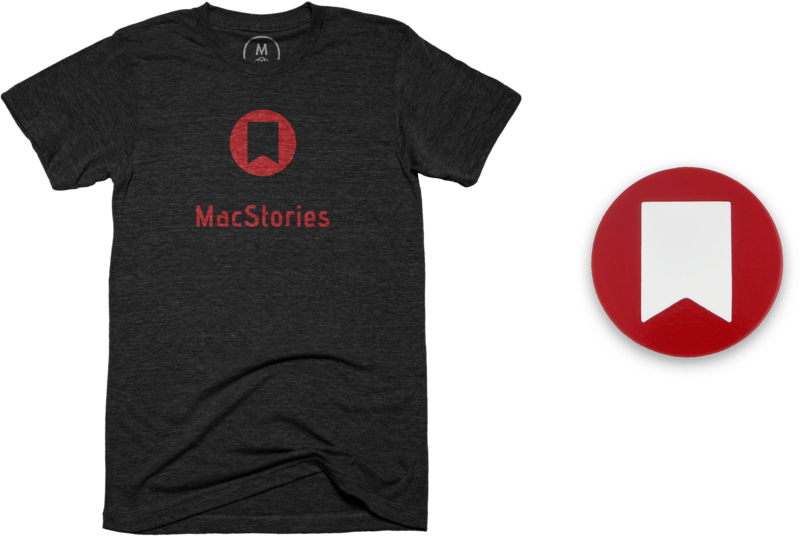 So let us know what you think on Twitter (@MacStoriesNet) and send us pictures of your new MacStories shirts and pins in the wild when they arrive. We’re excited to get them in your hands soon.